Ajith Kumar is an Indian film actor, model and also a racer. He is best known by his mononym Ajith. He is predominately works in Tamil cinema and starred in over 50 films. He has received several accolades, including three Filmfare Awards, four Vijay Awards and two Tamil Nadu State Film Awards. He is one of the leading actors in Tamil Cinema. Ajith Kumar was born on 1 May 1971 in Secunderabad, Hyderabad, Telangana, India to Parameshwar Subramaniam and Mohini. He has a elder brother, Anoop Kumar, a stockbroker in New York and a younger brother, Anil Kumar, an IIT Madras graduate working in Seattle. He also had younger twin sisters, both of whom died young. He went to Asan Memorial Senior Secondary School and dropped out of school to pursue his career in car racing. Ajith Kumar made his acting debut with the movie En Veedu En Kanavar in 1990 in a small uncredited role. His debut in a lead role was with Tamil film Amaravathi in 1993 opposite Sanghavi and Nassar which helped establish his career as a actor in Kollywood. His first blockbuster hit was Aasai, directed by Vasanth in 1995 opposite Suvalakshmi, Rohini and Prakash Raj. A succession of high-grossing films followed where Ajith was usually depicted as a romantic hero, with Kadhal Kottai (1996), Aval Varuvala (1998), Kadhal Mannan (1998) and Unnai Thedi (1999) being the most notable. 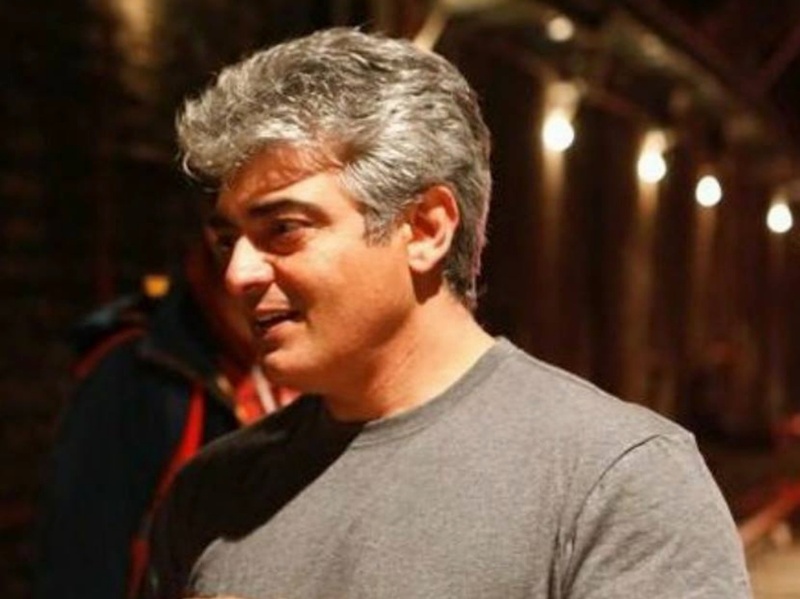 In addition to his acting, Ajith Kumar in a sabbatical, participated in various races like Formula 2 Championship, 2003 Formula Asia BMW Championship and many races in abroad. Ajith Kumar married to his co-star Shalini in April 2000 in Chennai. The couple has a daughter, Anoushka who was born on 3 January 2008 and a son, Aadvik, who was born on 2 March 2015.